Google Pixel 2 will be released this year, Rick Osterloh confirmed in an interview with AndroidPit. The former Motorola president, now working as Google's chief of hardware, was the man behind the Pixel and the Pixel XL, which was launched last year. We don’t know for certain if the Pixel 2 is the official name of the upcoming device though. According to Osterloh, the company does not plan on releasing a budget friendly variant of the Pixel 2, and it will remain as a premium device. This doesn't come as a surprise, as the first edition Pixel devices were premium, and it wouldn't make sense, if Google switched back to a Nexus-like price range for its devices. Google will reportedly let other OEMs to cater to the budget friendly market segment. Despite enjoying a successful sales drive for the Pixel, Google has drawn flak for low stocks of the Phones in its inventory, and Osterloh admitted this was an issue. He did not specify an ETA for the release date, but did hint that it would follow last year’s schedule. 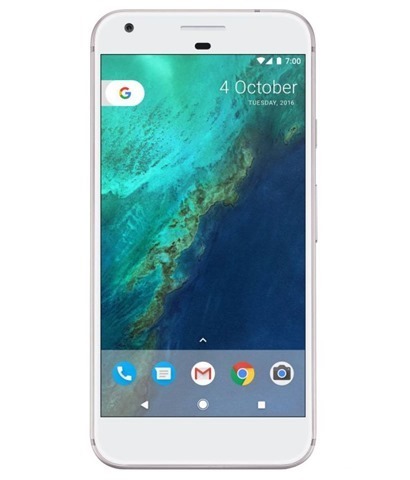 As far as India is considered, the Pixel never really took off, mainly due to its super expensive price, even the Samsung Galaxy 7 Edge is cheaper here. Add to this the price consciousness of the Indian consumer, and the availability of more budget friendly and high-end devices such as the OnePlus 3 and the OnePlus 3T, and you get the idea. The sheer number of reviews will tell you about the difference in the flagship device market. The Google Pixel has around 555 user reviews, which is the total count on Amazon and Flipkart combined, while the OnePlus 3 has over 14,000 reviews, and the OnePlus 3T has over 5,800 reviews on Amazon India’s website. We don’t hate the Pixel, it has a superb camera and wonderful hardware plus timely Android OS updates, but the fact that it is out of reach for most Indians, cannot be ignored. Now that the Pixel 2 has been confirmed to carry a premium price tag, we don't expect the Pixel 2's sales to be any different in our Country.